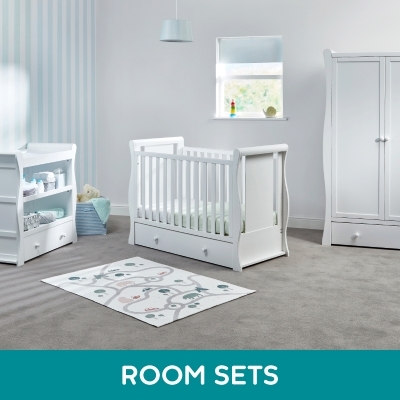 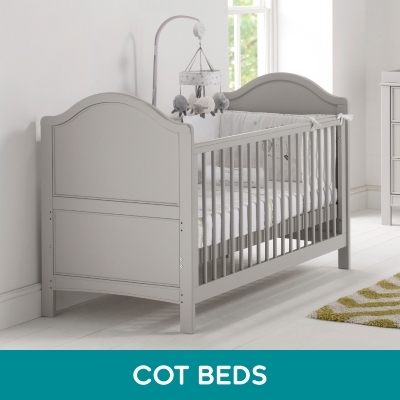 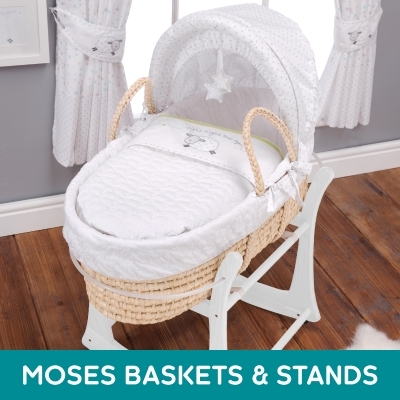 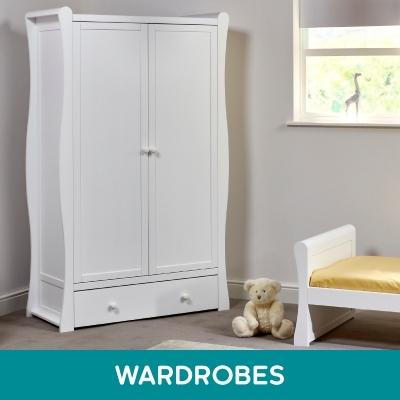 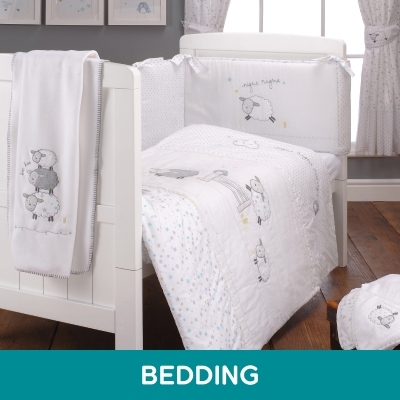 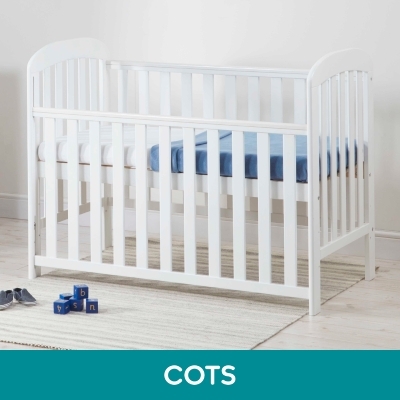 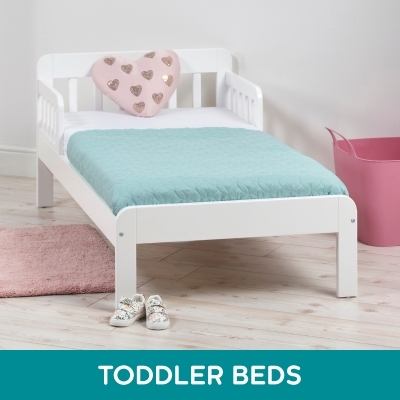 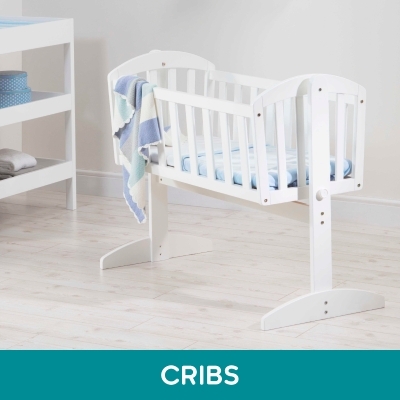 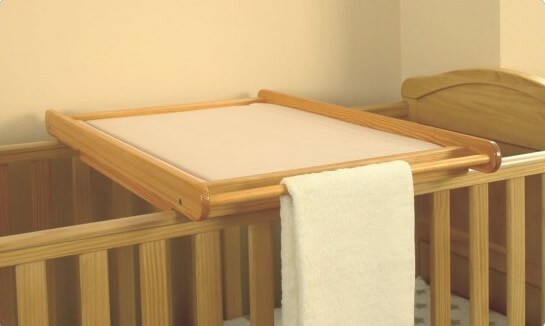 East Coast pride ourselves on supplying beautiful nursery furniture to suit every taste and budget, from simple cots and cribs to stunning roomsets. 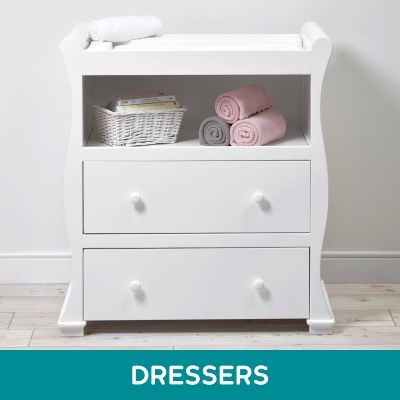 The timber for all our furniture is sustainably sourced, and our pieces are designed with clever features to make them as long-lasting as possible, like dressers with removable changing frames, so they will still be used long after baby is out of nappies. 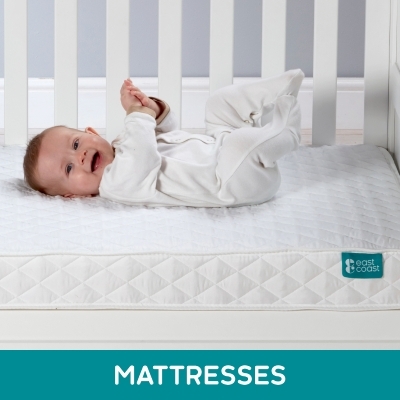 We also offer a comprehensive range of mattresses, to ensure your little one has a comfortable and safe night’s sleep. 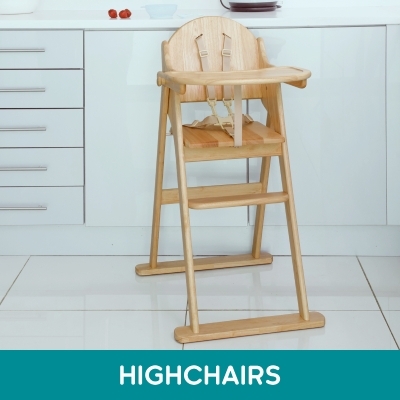 Check out the award-winning selection of East Coast wooden highchairs, which are complemented by insert cushions and splashmats, to keep mealtimes comfortable and clean. 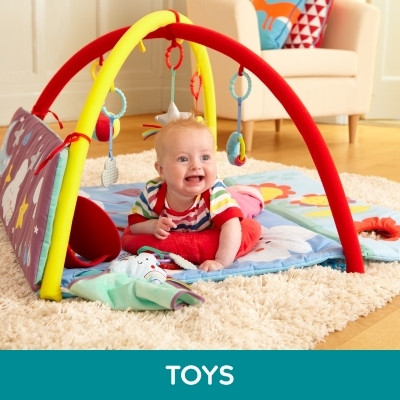 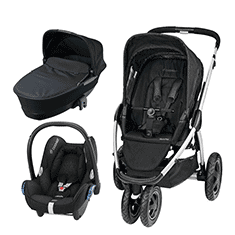 Finally, our Rest & Play range which offers colourful and cosy baby gear, from the soothing Swing to the imagination-sparking Activity Cube.